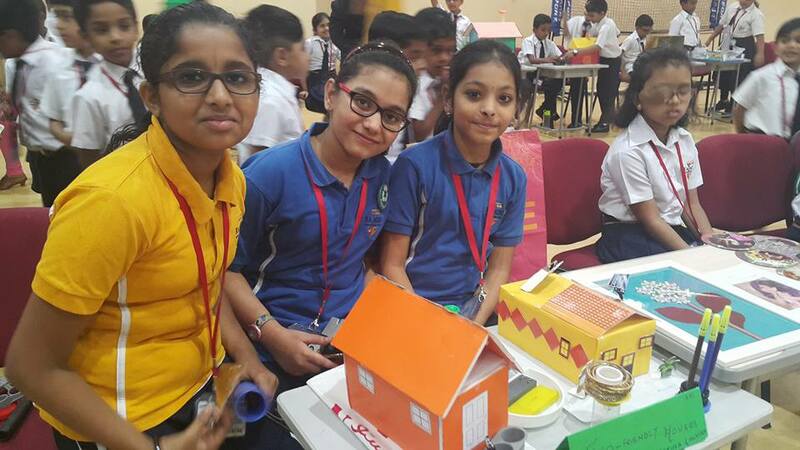 There are no dreams too large, no innovation unimaginable and no frontiers beyond the reach of the students of Primus Private School. 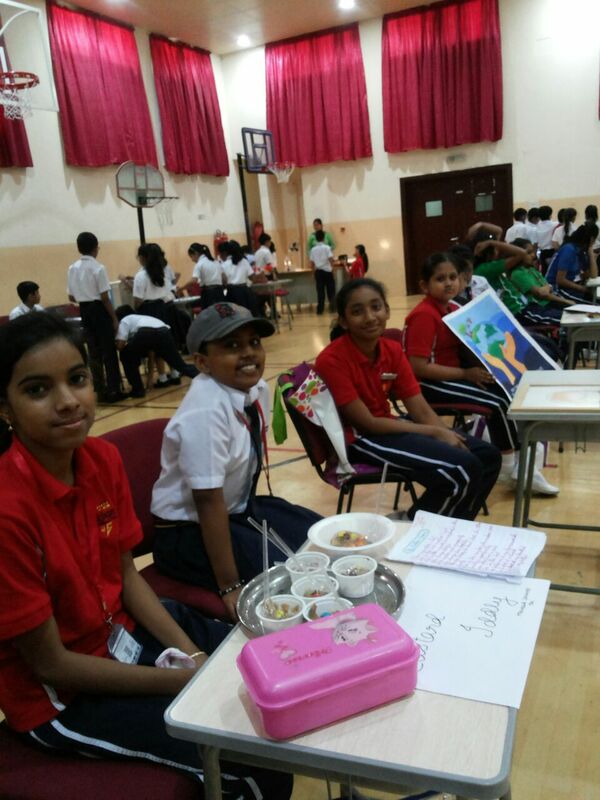 Innovation day on 7th Sept. saw our students showcase their innovative skills in Music, Dance, Art, Writing, Cooking and Designing. 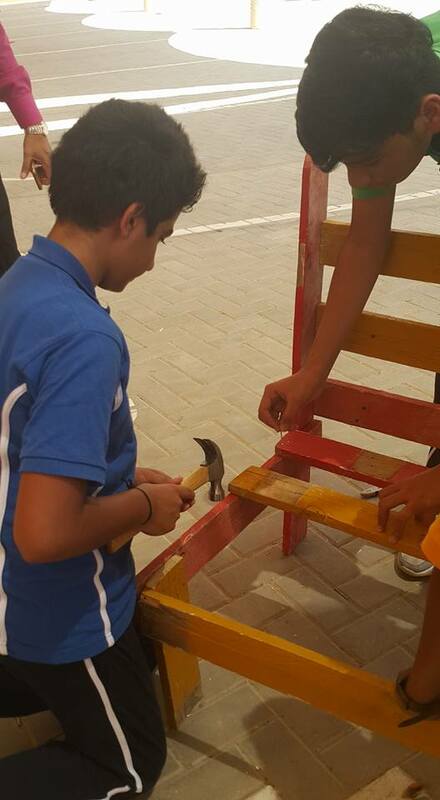 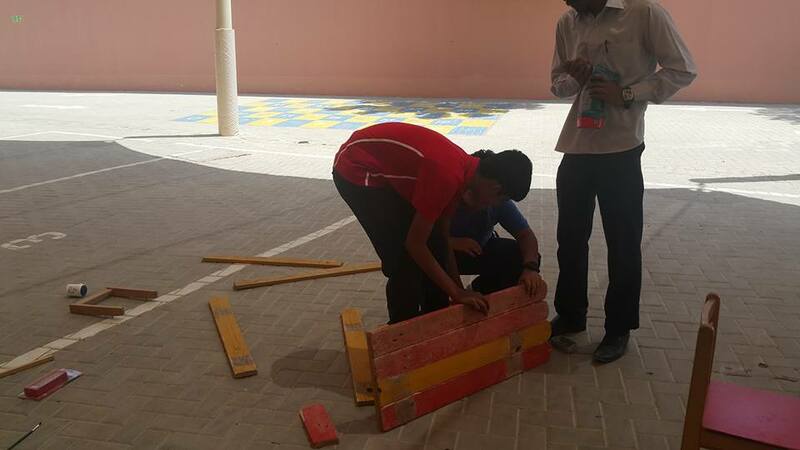 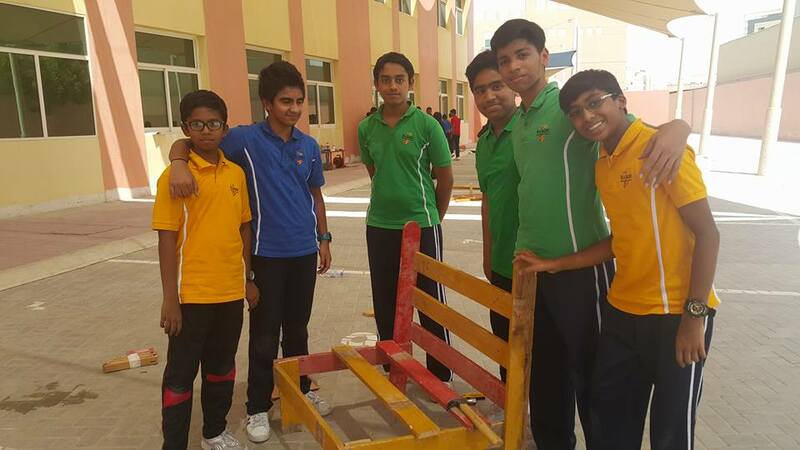 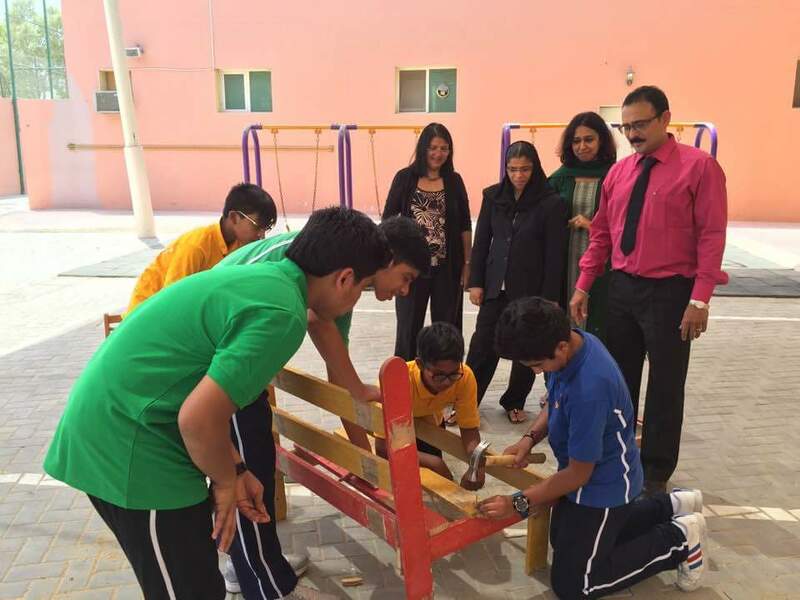 Students created machines out of scrap material provided at Makers Space and also reassembled wood to create benches, frames and other useful items. 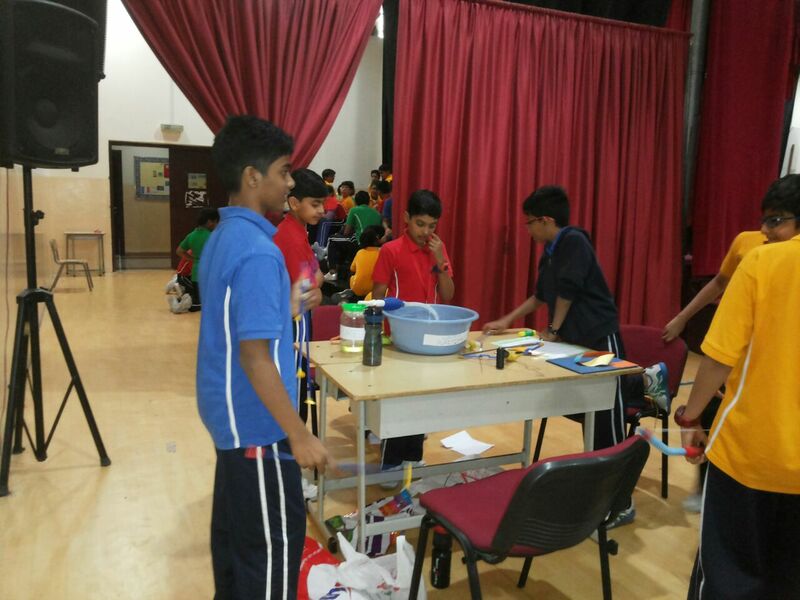 September 28th was an innovative and experimental day for all the students as we had the Science Exhibition for Grade 5-8 . 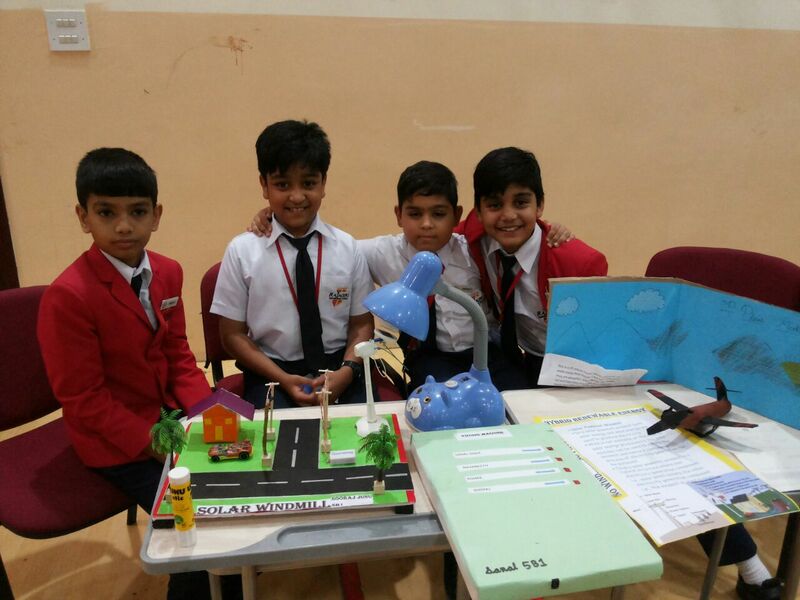 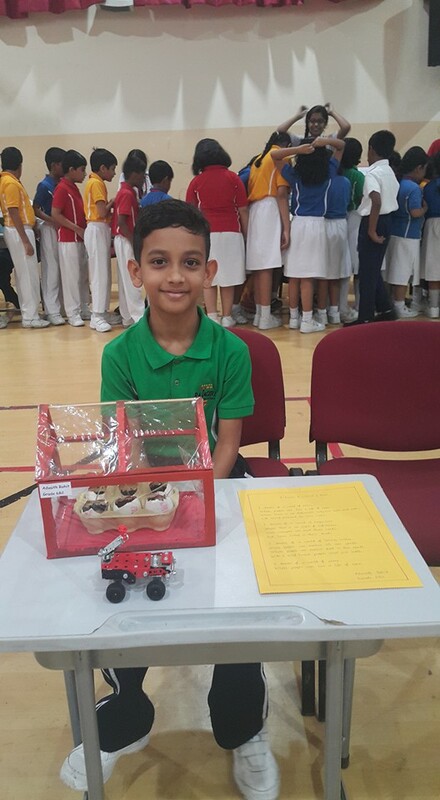 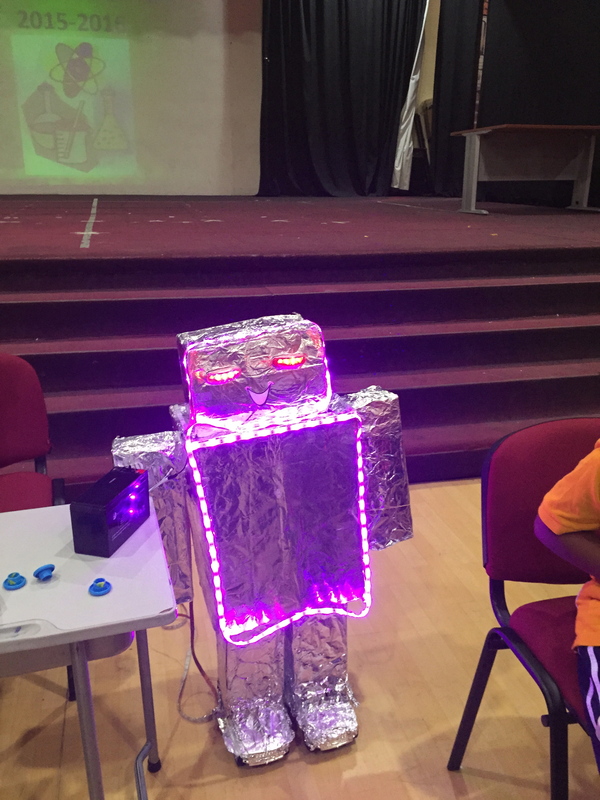 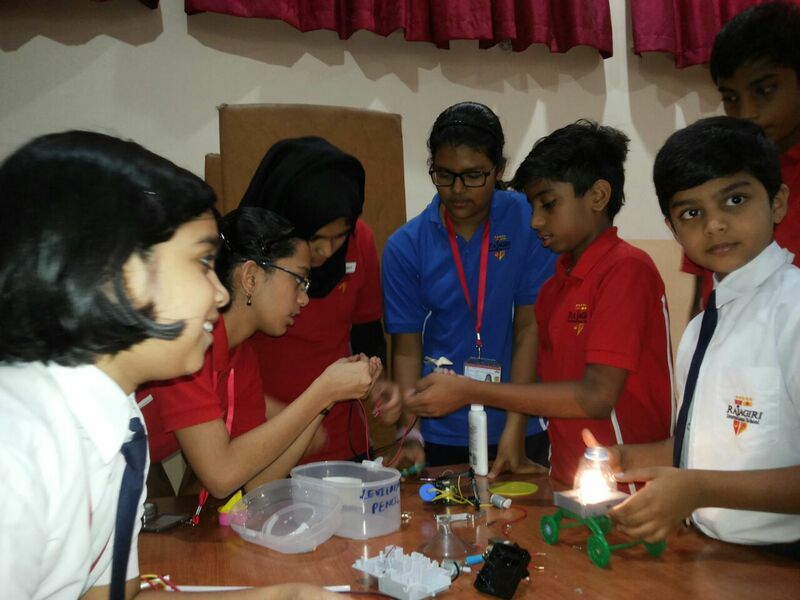 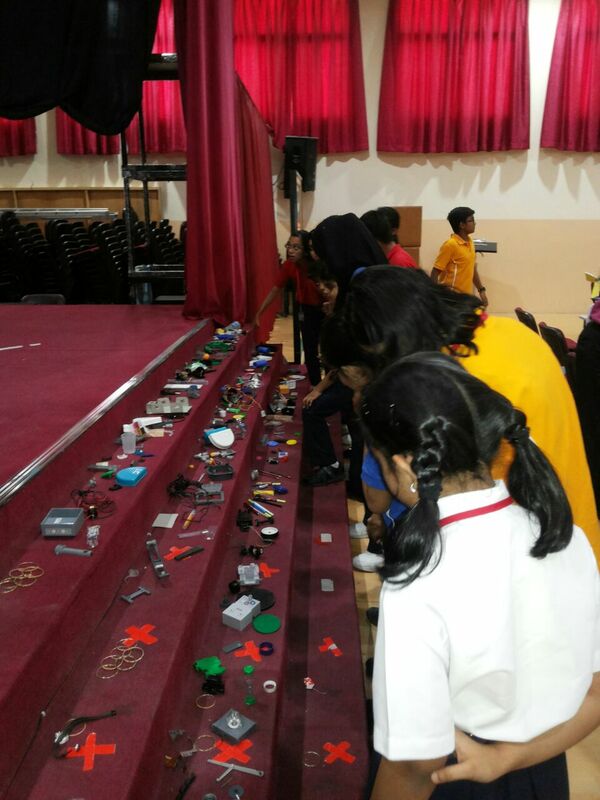 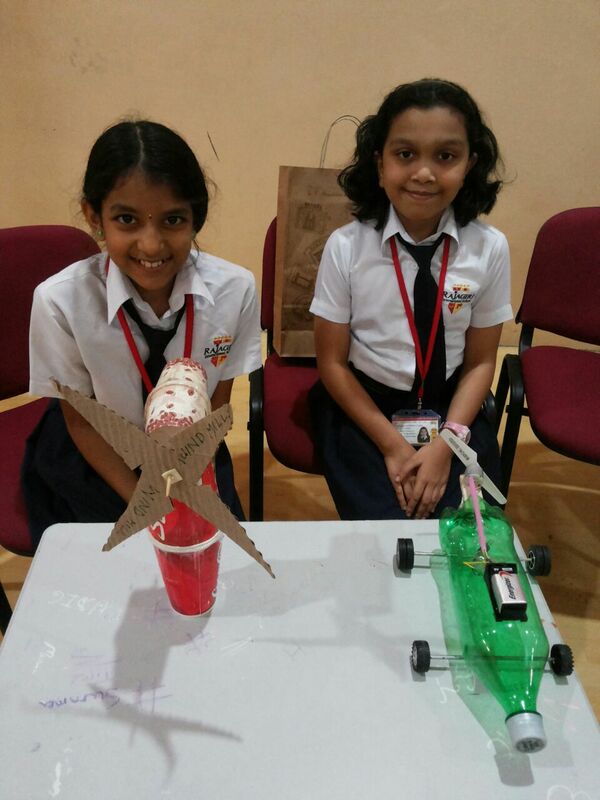 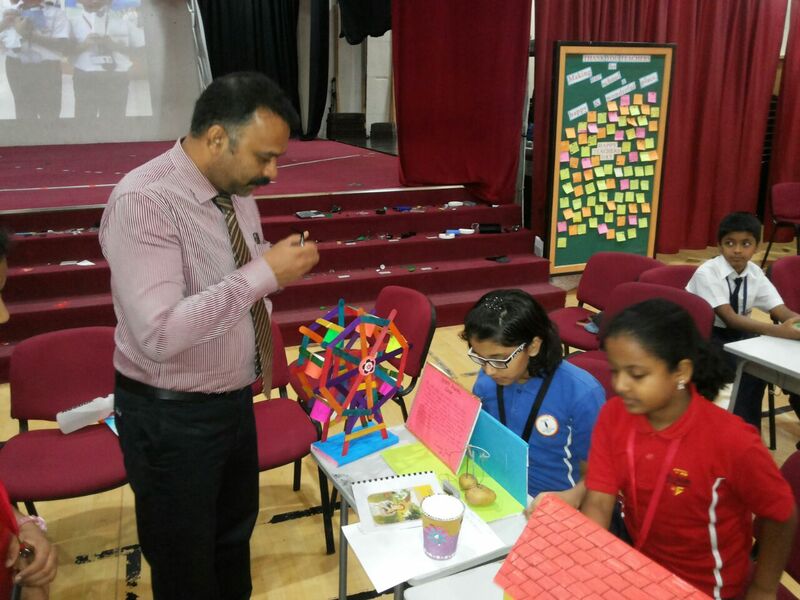 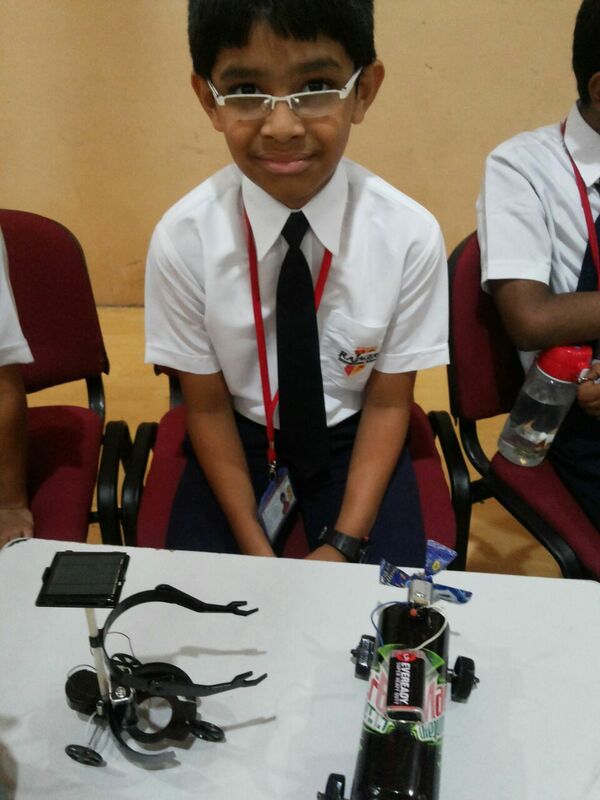 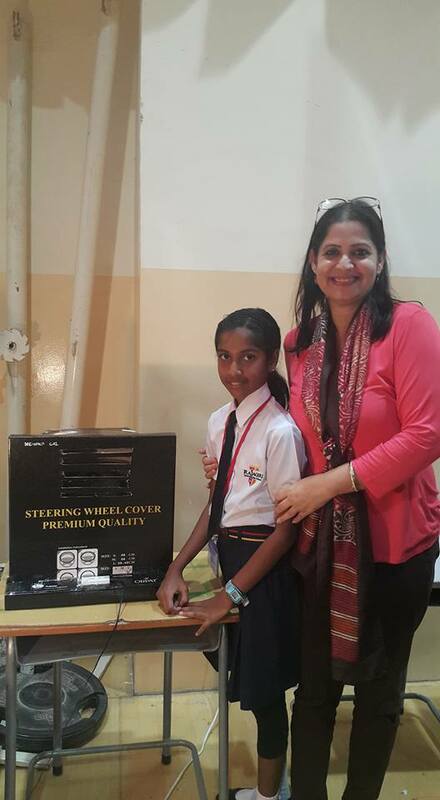 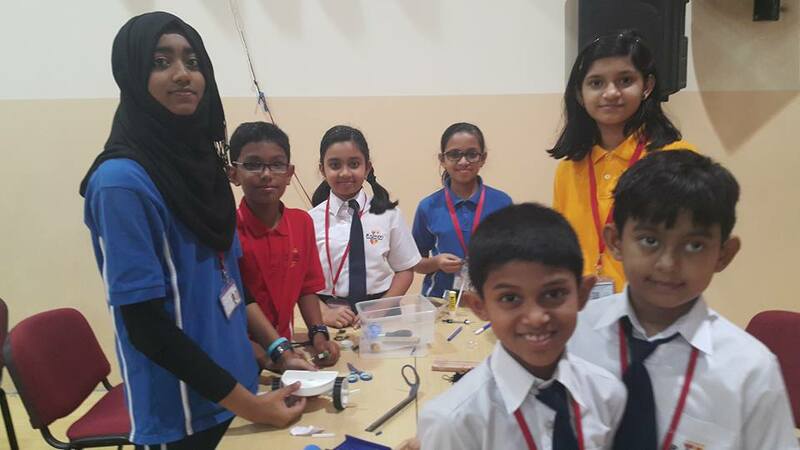 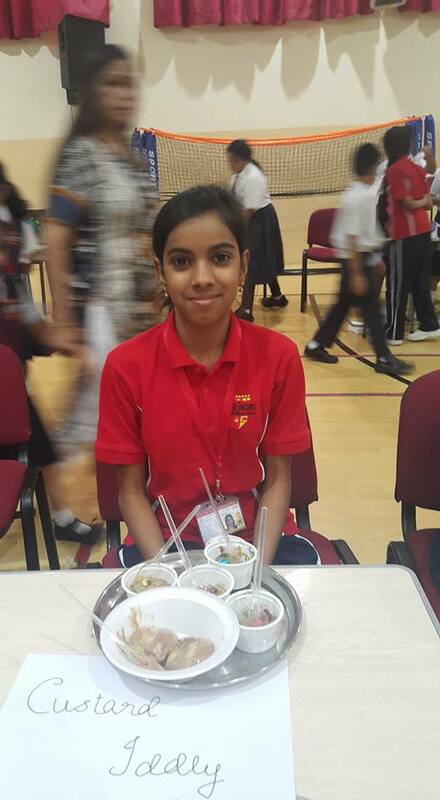 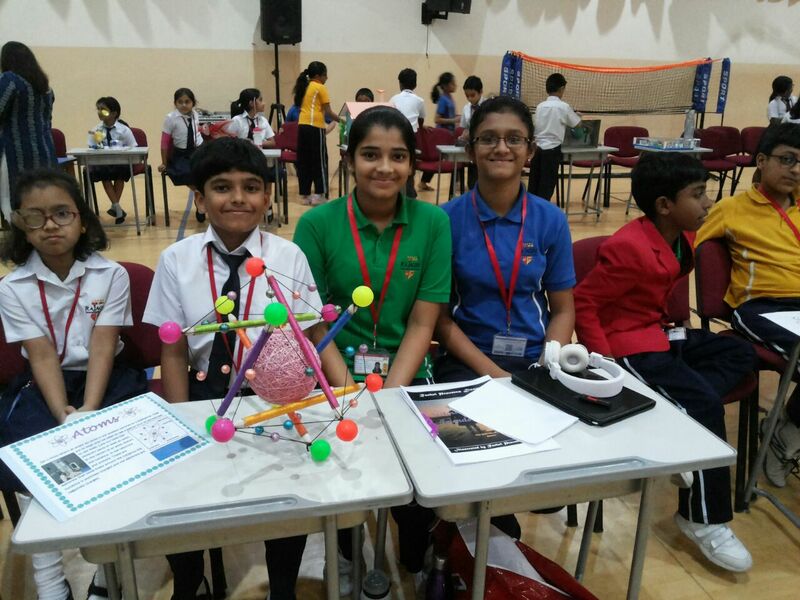 Inspired ,encouraged and motivated by the teachers and the parents, the budding scientists of Primus displayed different models and experiments with great enthusiasm and excitement. 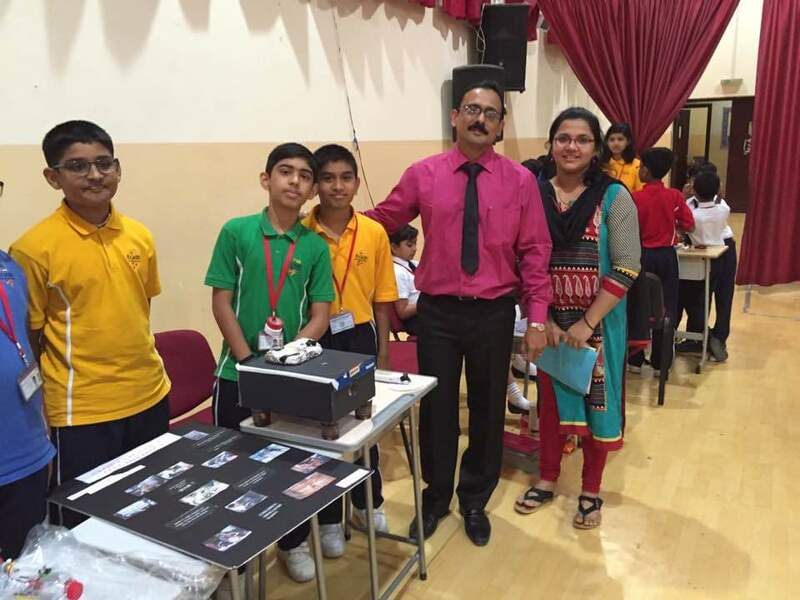 The exhibition was open from 8.30am to 10am and the parents were also provided an opportunity to view it. 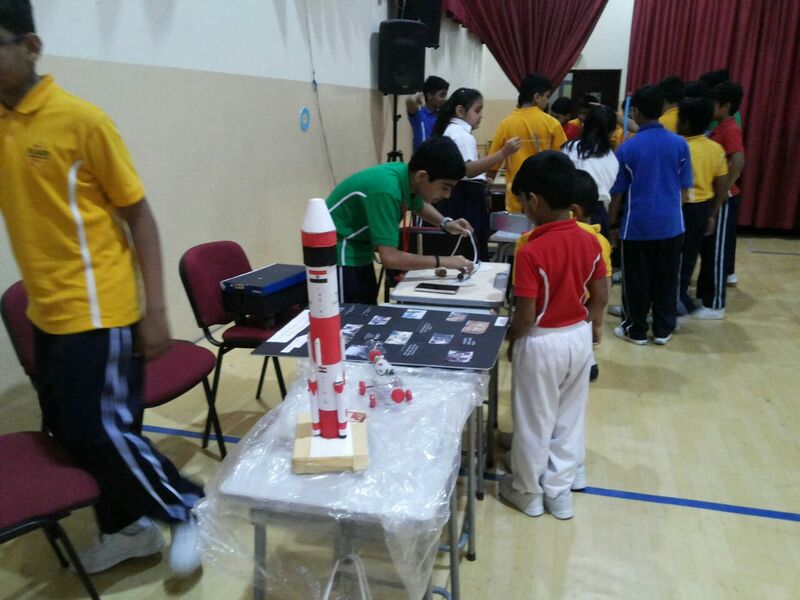 The event provided a platform for scientific explorations and innovations for the future scientists. 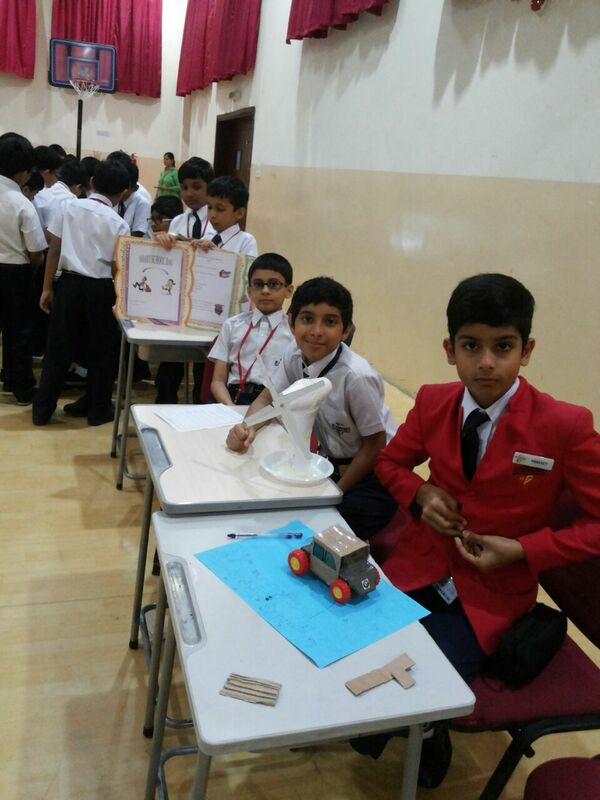 September 8th was an innovative and experimental day for all the students as we had the Science Exhibition for Grade 5 to 8. 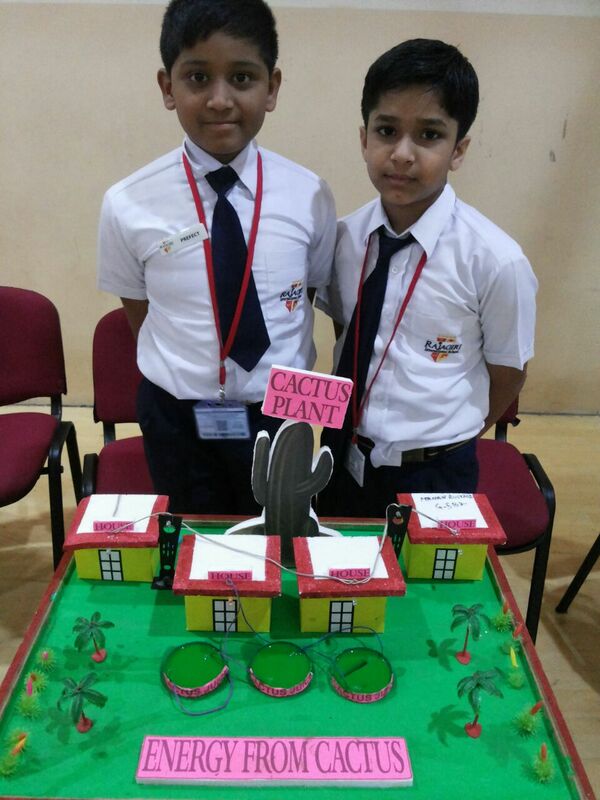 Inspired ,encouraged and motivated by the teachers and the parents, the budding scientists of Primus displayed different models and experiments with great enthusiasm and excitement. 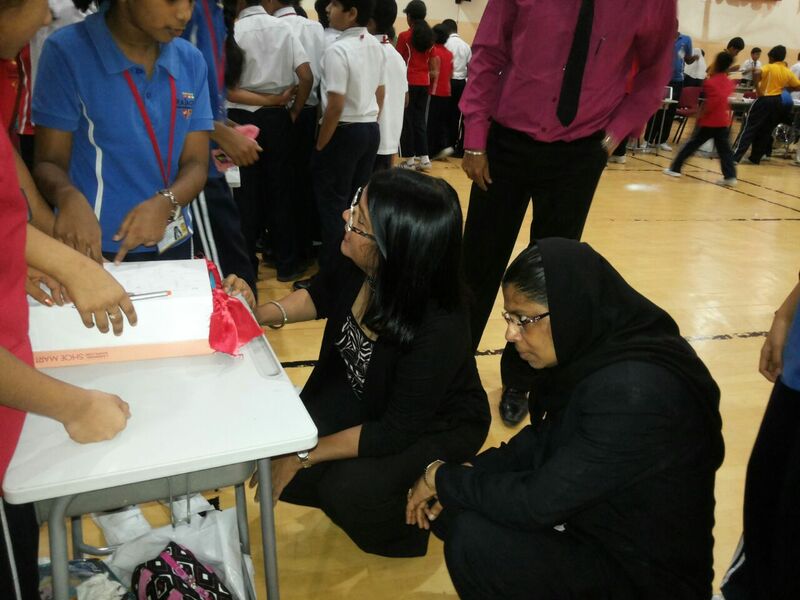 The exhibition was open from 8.30am to 10am and the parents were also provided an opportunity to view it. 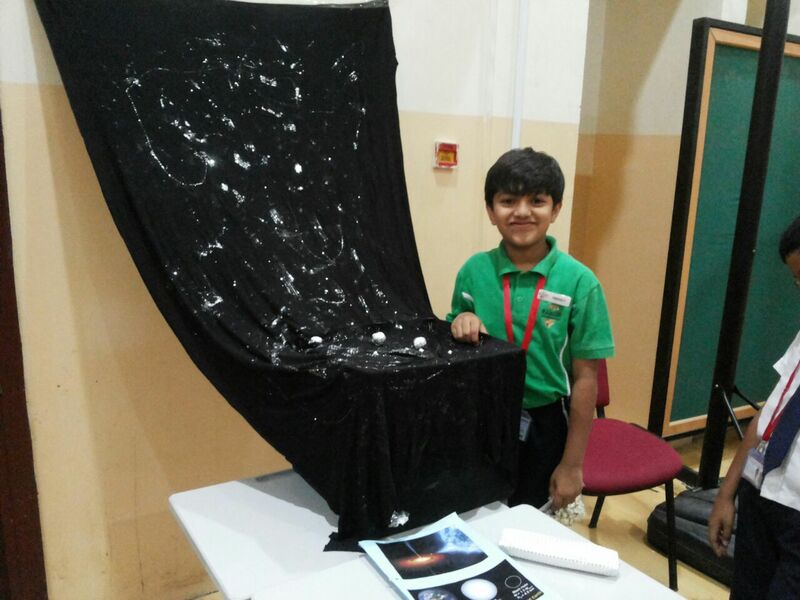 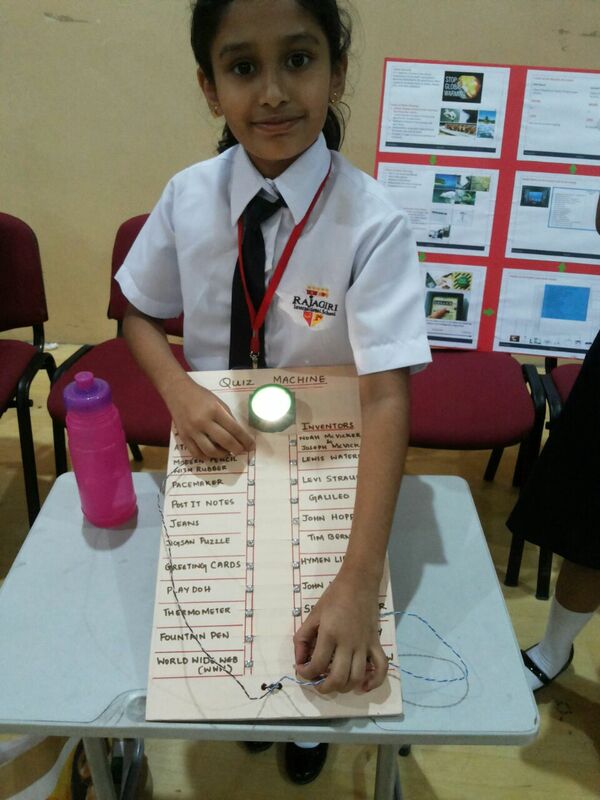 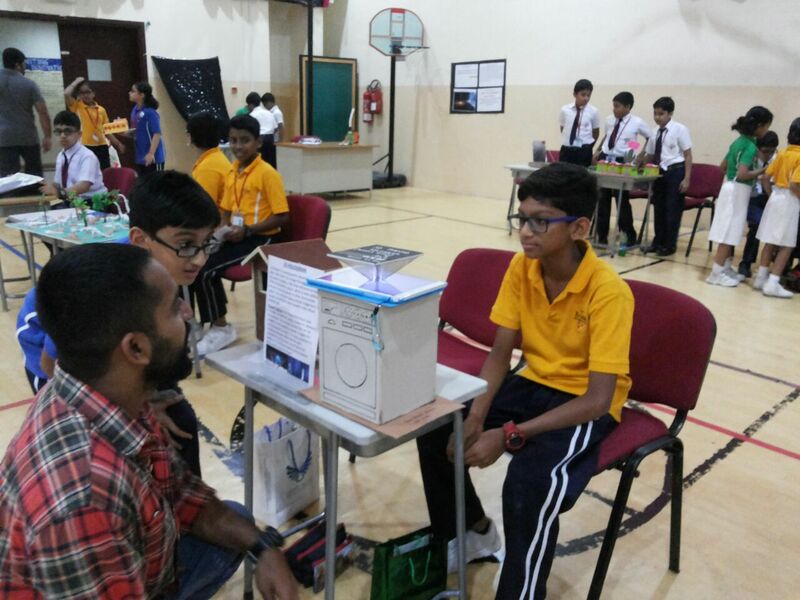 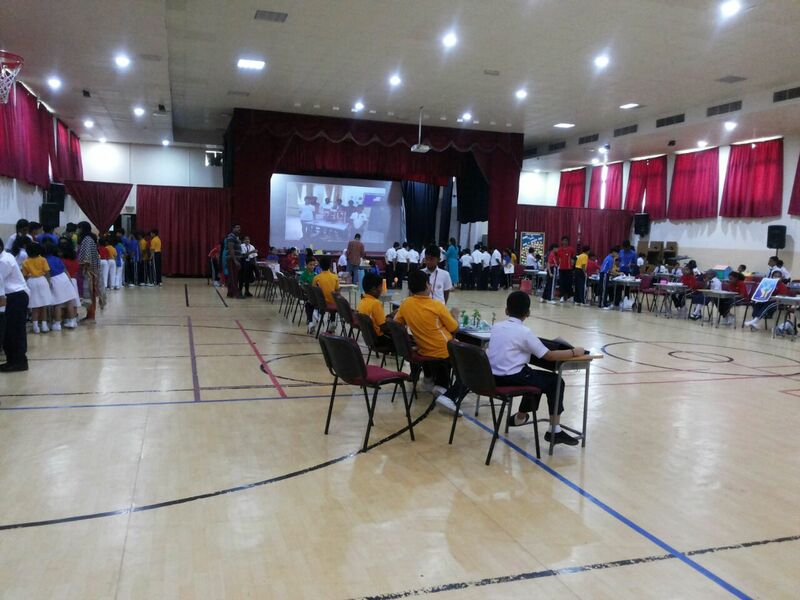 The event provided a platform for scientific explorations and innovations to the future scientists.